Hayden was a legendary figure in the industry for his charismatic storytelling ability, his proudly old-school work ethic and values, his generous mentorship and wise advice to the countless young people who sought it, and his bottomless loyalty to family and friends. 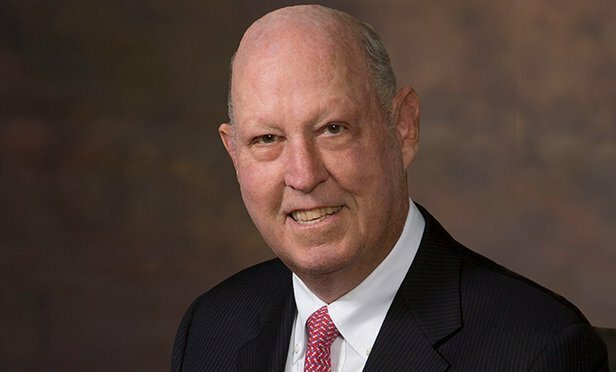 WYNNEWOOD, PA—Joseph Anthony “Tony” Hayden, a lifelong Philadelphia-area resident and a leading figure in the region’s commercial real estate industry for nearly 50 years, died peacefully on Tuesday, October 9 at Lankenau Hospital in Wynnewood, PA, surrounded by his family. Hayden was 74.